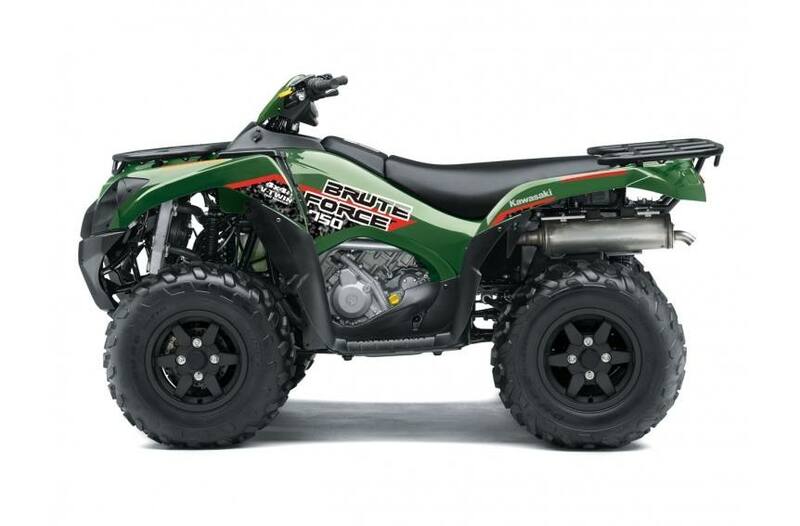 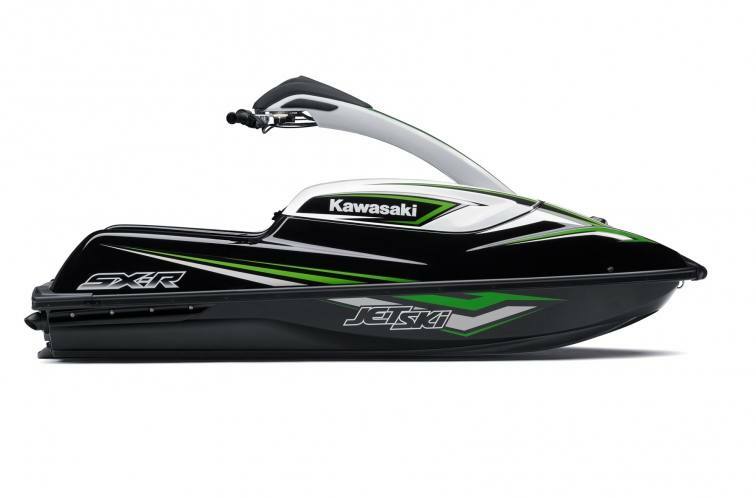 Kawasaki is one of the most trusted manufacturers in the powersport industry. 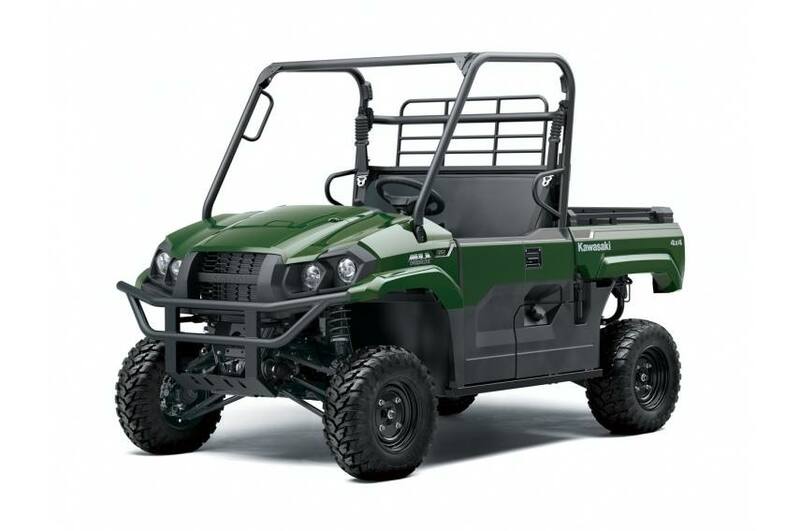 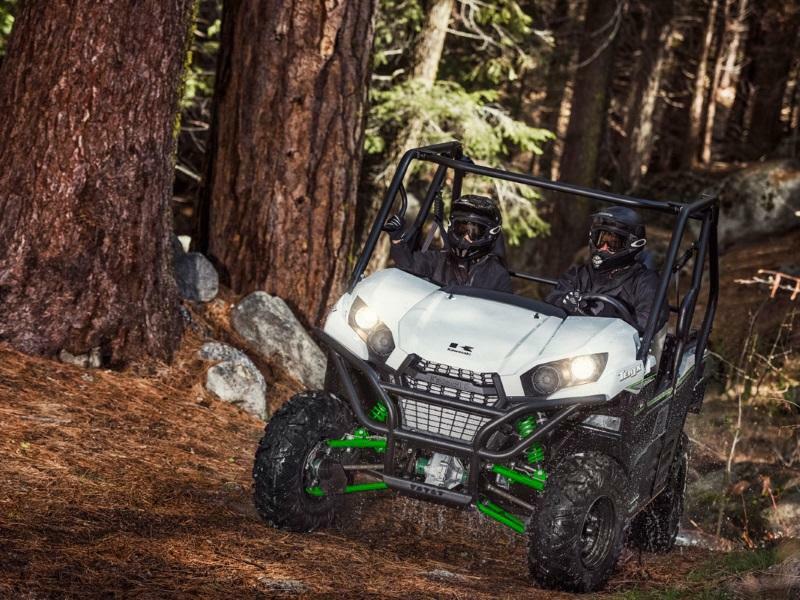 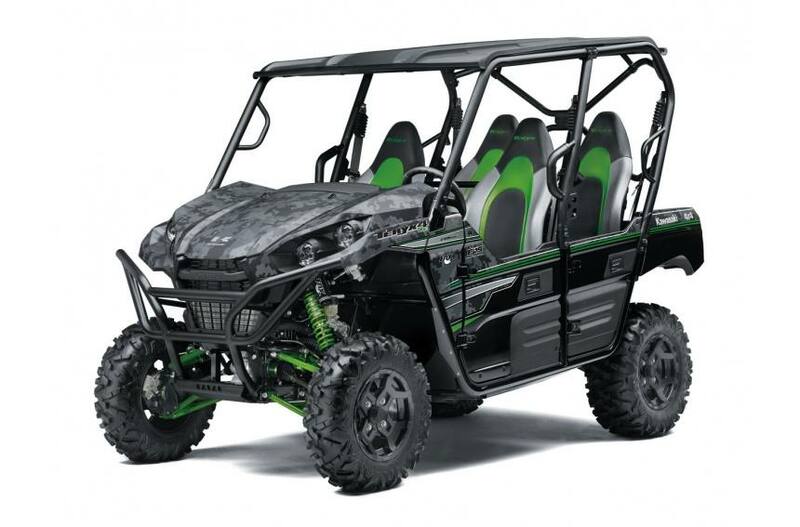 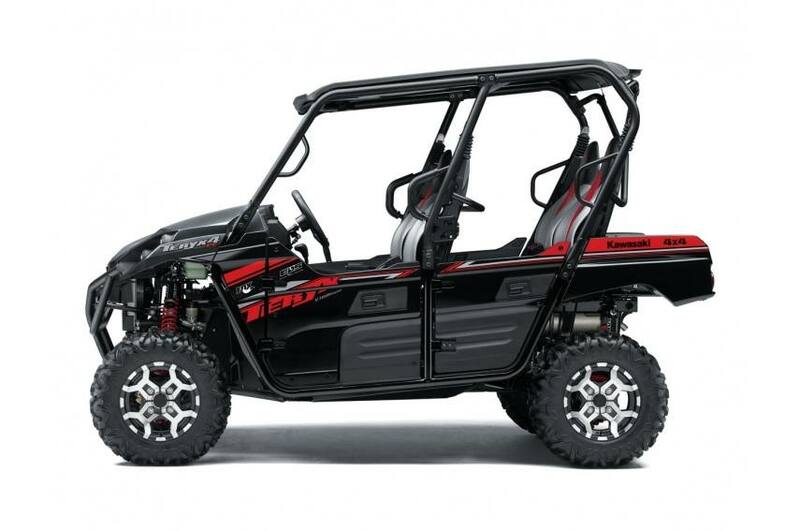 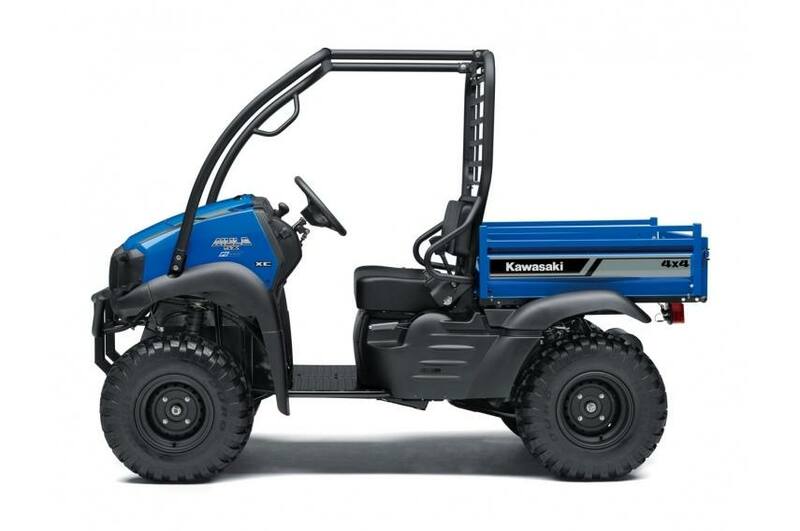 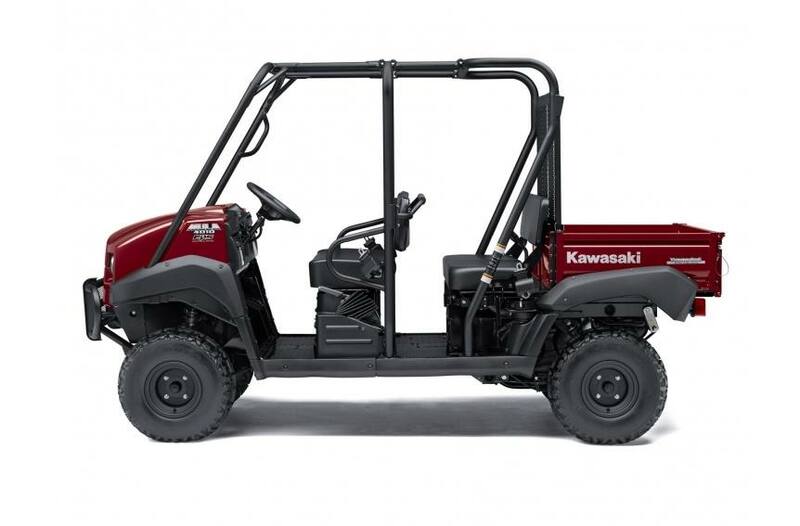 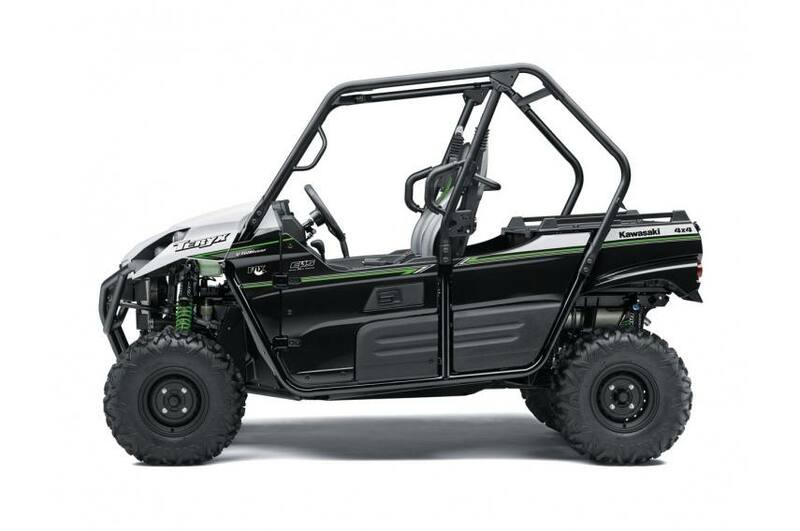 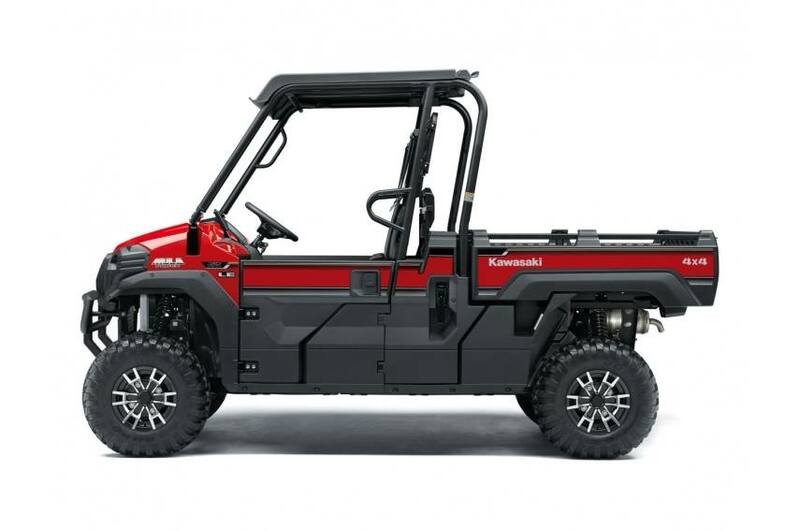 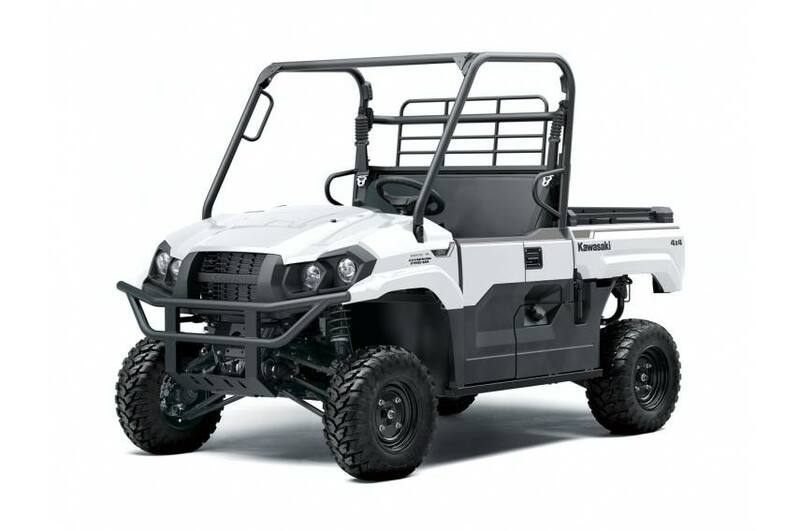 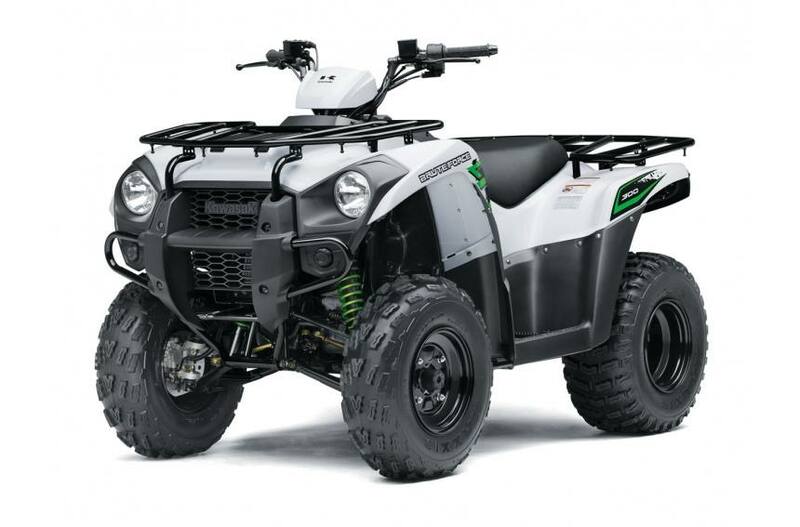 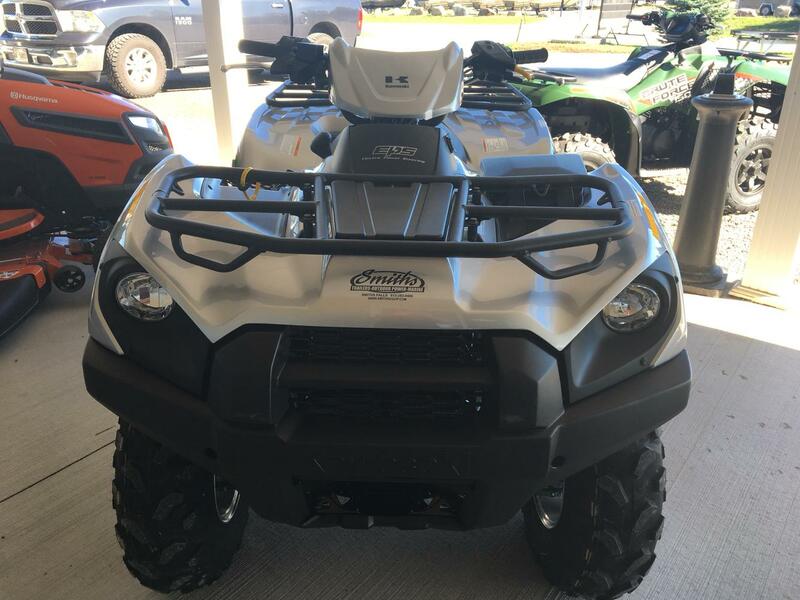 At Smiths Trailers-Outdoor Power-Marine we are proud to carry Kawasaki equipment at our dealerships in Smith Falls and Napanee, ON. 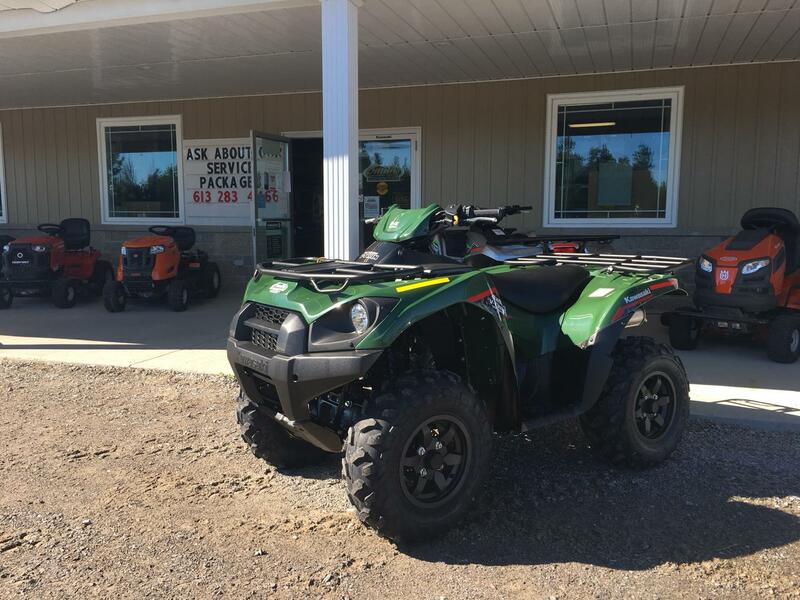 Come by today to see all of our Kawasaki equipment for sale near Ottawa, CA!